Are you shopping through the produce section based on taste, cost, and convenience? As recent studies show, maybe you should be shopping by color instead! If you often stick to colors like beige or tan, you may be missing out on key vitamins, minerals, fibers, and phytochemicals. So what’s with all the color? Phytochemicals! Phytochemicals are chemicals that only occur naturally in plants; they provide us with a wide variety of essential nutrients and crucial health benefits without a trip to the vitamin cabinet. The blue that makes blueberries blue, the orange that makes an orange pepper orange–these colors are a product of vitamins, minerals and fiber working together in different fruits and vegetables to promote a healthy body. Building off of our previous blog post <https://blog.smartlunches.com/2013/09/09/eat-the-rainbow/&gt;, learn the breakdown of the colors in your grocery isle! 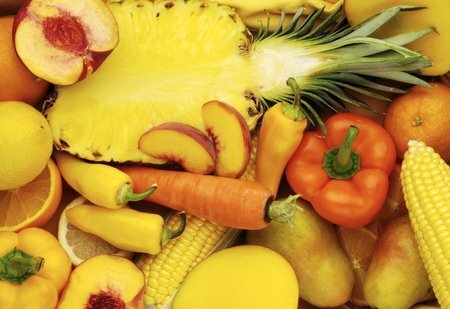 Contain nutrients such as vitamin A (beta carotene), fiber, manganese, and vitamin C. These nutrients reduce the risk of cancer, lower blood pressure, reduce tumor growth and bad cholesterol, and also support joint tissue growth! You’ll get vitamins C, A, and B6, potassium, and fiber. These nutrients reduce age-related degeneration and the risk of cancer, lower bad cholesterol and blood pressure, promote collagen formation and healthy joints, and work with magnesium and calcium to build healthy bones. Green vegetables contain chlorophyll, fiber, lutein (something that helps your eyesight), folate (helps cell production), vitamin C, calcium, and Beta-carotene. 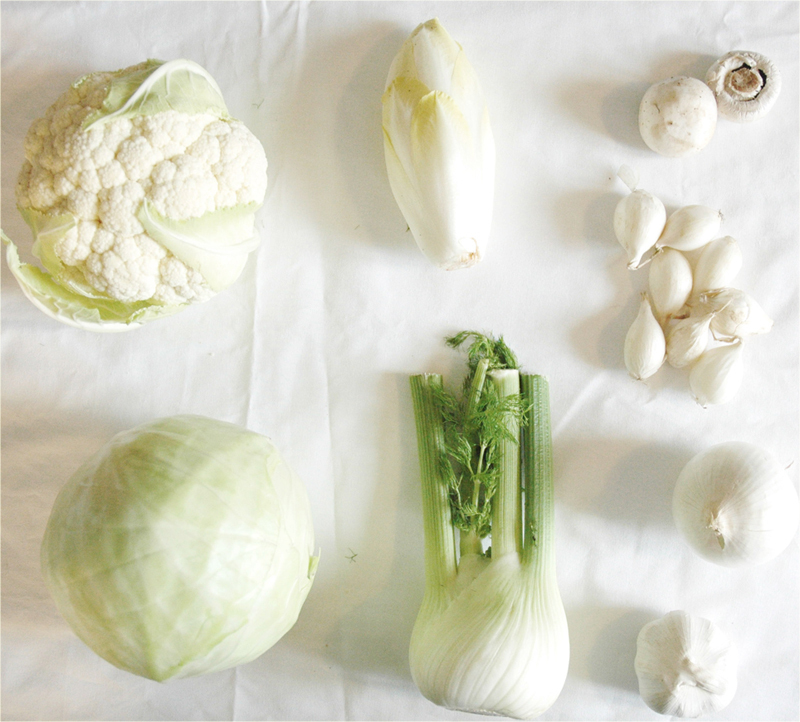 The nutrients found in these vegetables reduce cancer risks, lower blood pressure and bad cholesterol, normalize digestion time, support retinal health, fight harmful free-radicals, and boost immune system activity in your gut! 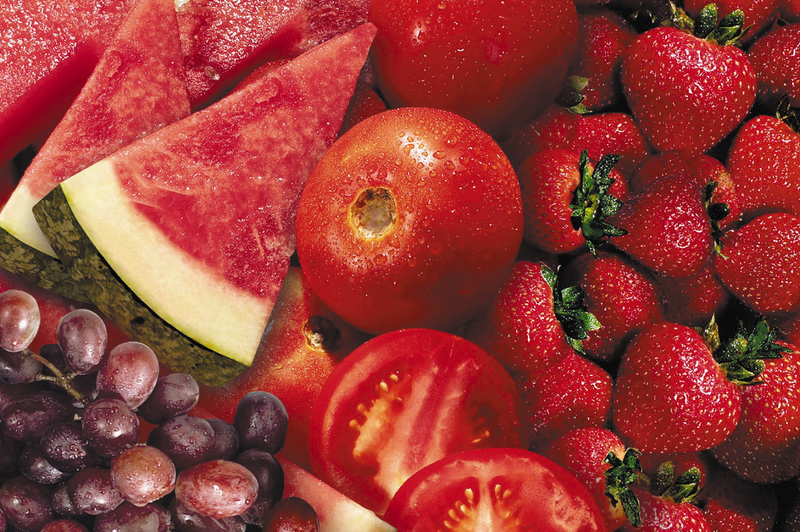 These colorful fruits and veggies contain nutrients such as vitamin C, fiber, and flavanoids, amongst many others. These nutrients combine to support retinal health, lower bad cholesterol, and boost your immune system activity, and also supporting a healthy digestive system. 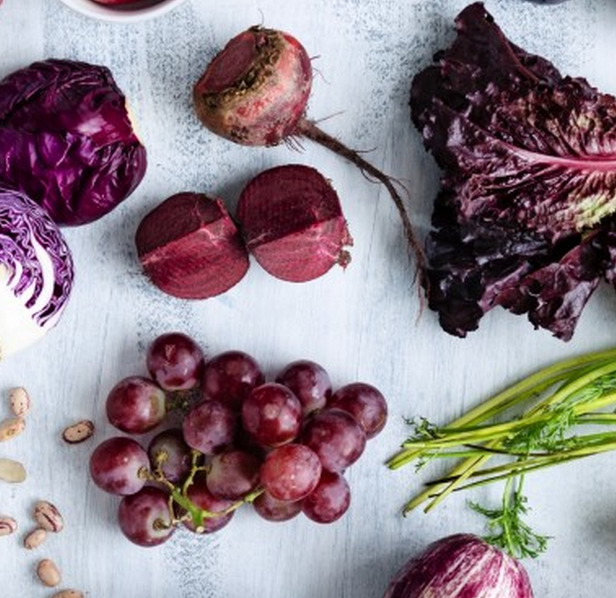 Purple fruits and veggies contain anthocyanins, which is a fancy name for powerful antioxidants that help preserve skin health and protect blood vessels. 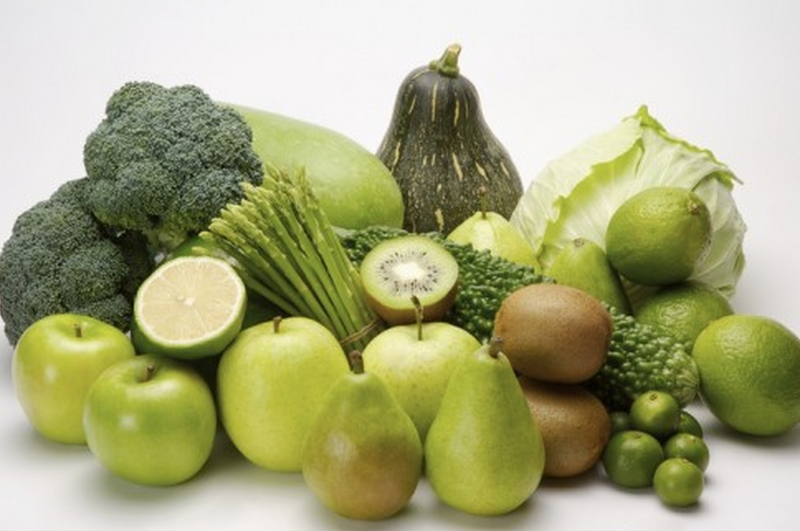 These fruits and vegetables are immune boosting! They contain large amounts Vitamins C, K, folate, and fiber. Don’t forget your onions and garlic; they have a compound called allicin that protects the heart and blood vessels from damage.